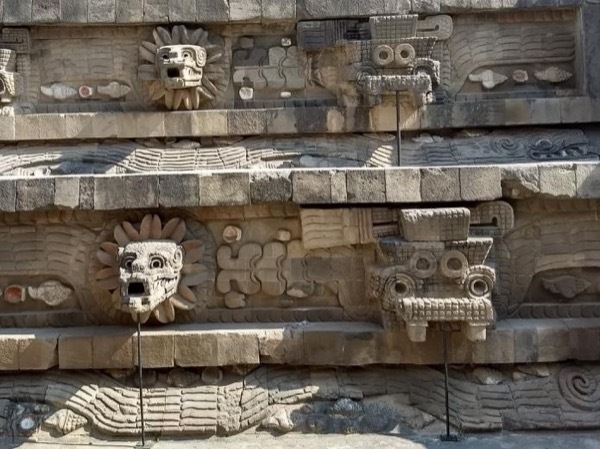 Traveler Review for Private Tour in Teotihuacan, Mexico, Mexico by Tour Guide Juan S.
About Juan S. Message Juan S.
Juan presented the amazing archeological sites of Teotihuacán in a way that was coordinated to make the most of our time. 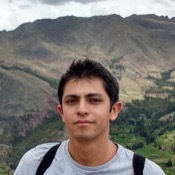 To see the site as it is today and then Juan explained to us what we were seeing. It is hard to imagine the ancient culture that built this but through his knowledgable guidance we were able to visualize it. The trip to Teotihuacán was also interesting as he explained to us the areas that we were traveling through. The tour included the pilgrimage site of Guadalupe. TOUR GUIDE RESPONSE: Hi Allen! Hope this message finds you well. I'm glad you enjoyed the trip to the pyramids and the Shrine of Guadalupe. I really had a great time with you guys. Hope you had a safe flight back home!